We are all called to grow in our faith. Perhaps, as we begin 2019, you’ll want to take a step in that direction and join our Study Group. Join us either Monday mornings from 9 to 10:30am or Thursday evenings, 7 to 8:30pm. 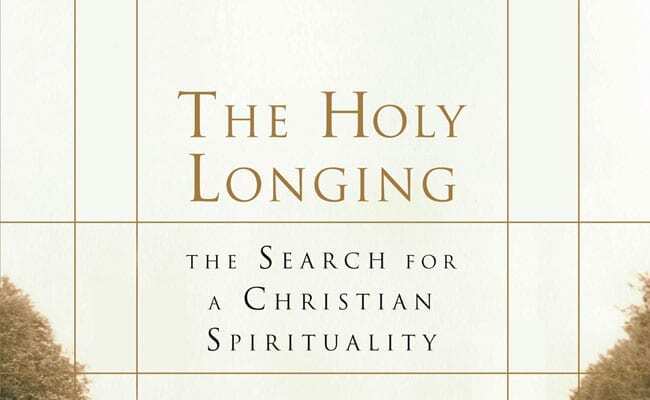 Beginning Jan. 28th and continuing through April 11th, we’ll read and discuss together a wonderful book by Ronald Rohlheiser, The Holy Longing: The Search for a Christian Spirituality. Stephen Douglas, recent recipient of the diocesan St. Jude Medal, will coordinate the study. The books are $15 and can be obtained at the first class. For more information and a complete schedule of the sessions, please contact Lisa Gunnin in our Faith Formation Office, sacredfaithformation@gmail.com.